WB FINANCIAL is a full-service equipment financing company specializing in business equipment leasing, working capital loans, and providing vendor financing options across a variety of industries. Recognized as one of the nation’s best equipment financing companies, WB FINANCIAL is a certified “Best Practices” equipment finance company by the NAELB (National Association of Equipment Leasing Brokers), a designation which reflects our commitment to ethical lending practices. We strive to make the equipment financing process easy, fast and transparent. WB FINANCIAL account managers are experts within the industries they serve and have an intimate knowledge of commercial equipment and how it generates income for you and your business. We are recognized as one of the best equipment financing companies within several industries, specializing in entertainment equipment (stage & theatrical lighting), LED lighting projects/retrofits, cameras (digital cinema, film, and photo), lenses (primes, zooms, vintage/modern, anamorphic), energy related projects and much more. Our vendor finance programs cover both equipment vendors and manufacturers in the United States and Canada. Finance camera equipment including Canon/Nikon DSLR’s, camera lenses, filters, lighting, media/storage, and other camera gear with little to no money down. Photographers can lease/finance complete photo studios, computers for editing, software, LED studio and portable lighting and any other necessary camera gear. 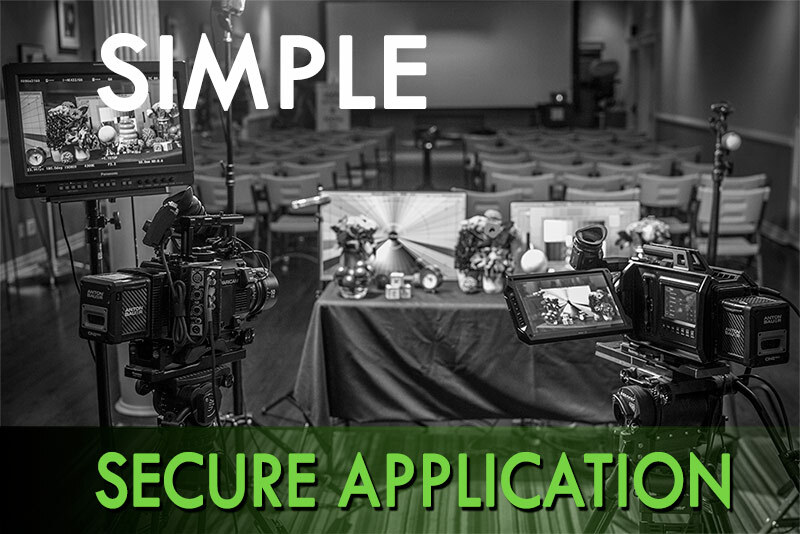 Our camera financing options cannot be beat! 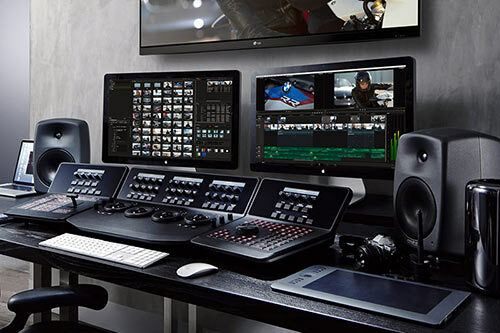 Since 2006, we’ve been providing the production industry’s most comprehensive leasing and finance options for RED digital cinema cameras including RED Weapon 8K (Helium), RED Weapon 6K (Dragon), EPIC-W, Scarlet-W and RED Raven 4.5K. Special finance programs for freelancers. RED camera financing also available for accessories including the RED ROCKET, lenses, and workstations/computers for editing and post-production. 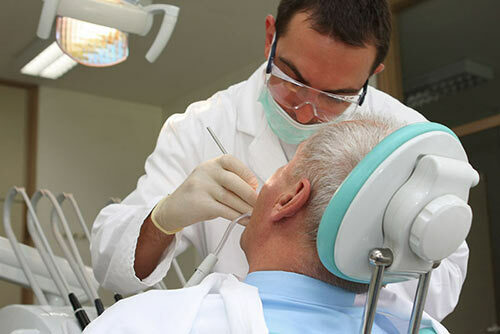 As one of the leading medical equipment financing companies in the US, we are able to lease/finance a wide variety of new and used equipment for medical professionals- including, but not limited to: imaging equipment (x-ray and ultrasound), dental equipment, office seating/computers, LED lighting upgrades, physical therapy/chiropractic equipment, lasers and more. Office equipment leasing and financing options exist for virtually any office environment. With terms up to 72-months, lease and finance options are available for telephone systems, computers, furniture, LED office lighting, security systems, HVAC upgrades, copiers, data storage, cloud based servers and more. Financing office equipment is an excellent way to preserve working capital and help meet day-to-day needs such as payroll. Since 2008, we’ve been the industry’s leading LED leasing company. Our LED lighting financing programs generate positive cash-flow from day-1! Monthly lease/loan payments are lower than savings, allowing your LED lighting project to pay for itself with terms up to 72-months. Municipal and non-profit financing is also available, as well as financing for roof/HVAC upgrades, building/facility controls and solar panels. 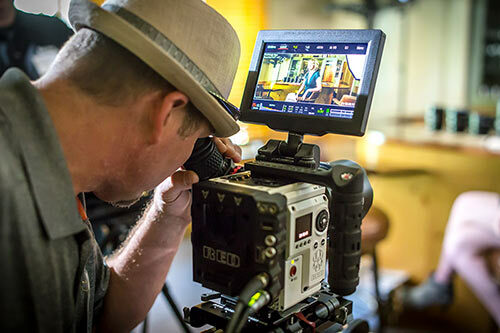 We are the industry’s top video equipment financing company, offering lease/finance options for businesses and freelancers including cameramen, directors, DPs, editors, steadicam/gimbal operators, and other freelance professionals in the entertainment/media industry. We offer low rate financing options for digital cinema/film/ENG cameras, broadcasting equipment, lenses, and post production equipment. Finance both new and used gear from industry leaders such as Canon, Sony, Panasonic, Blackmagic, and Arri. Pre-approvals now available for Sony VENICE 6K camera! WB FINANCIAL isn’t your typical equipment leasing company. We believe in forging long-lasting relationships with both customers and vendors in the industries we serve. We provide equipment leasing and financing options that are unsurpassed in the business finance industry. By taking the time to understand each customer and their unique financial needs, we are able to help them obtain the equipment and capital they need, quickly and efficiently. We don’t play games, we don’t rely on small print, and we don’t bait and switch. We understand that going above and beyond expectations is what fosters continued business in a competitive marketplace. Founded in 2006, WB FINANCIAL is the culmination of over 60-years experience in the world of equipment financing. Our managing members have been in the equipment leasing and finance industry since the 1970’s and every member of our team boasts at least 15-years of experience in the equipmentl financing sector. The customer service and resources we provide are second-to-none. 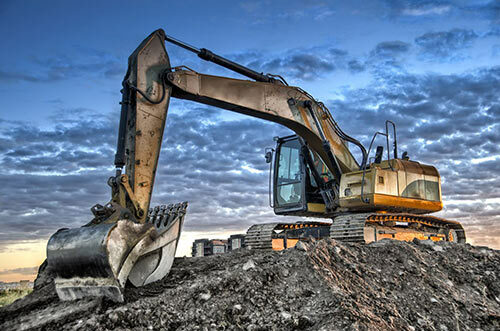 What is the difference between equipment leasing and equipment financing? Over the years, our account managers have financed virtually every type of equipment in every industry imaginable. Our industry expertise means we can structure your equipment lease/loan to best meet your unique cash-flow needs. We handle a tremendous amount of volume in, and have particular expertise in film/video equipment, the LED lighting sector, camera/photography, printing equipment, medical equipment, energy efficient upgrades/retrofits, office equipment, construction equipment, restaurant financing and more. Can you lease used equipment? In short… YES! Both new and used equipment is eligible for leasing and financing. Equipment sellers and vendors may indicate that used equipment doesn’t qualify for financing, but that is because they are trying to sell you on new equipment, which may net them more profits and higher commissions. Terms for leasing and financing used equipment may be limited based on the estimated useful life of the asset in question. We’ve financed used cinema lenses from the 1970’s and pieces of heavy construction equipment that were 10-15 years old. If you are looking to finance used equipment, please contact us direct to discuss the transaction in greater detail. Are equipment lease payments tax deductible? 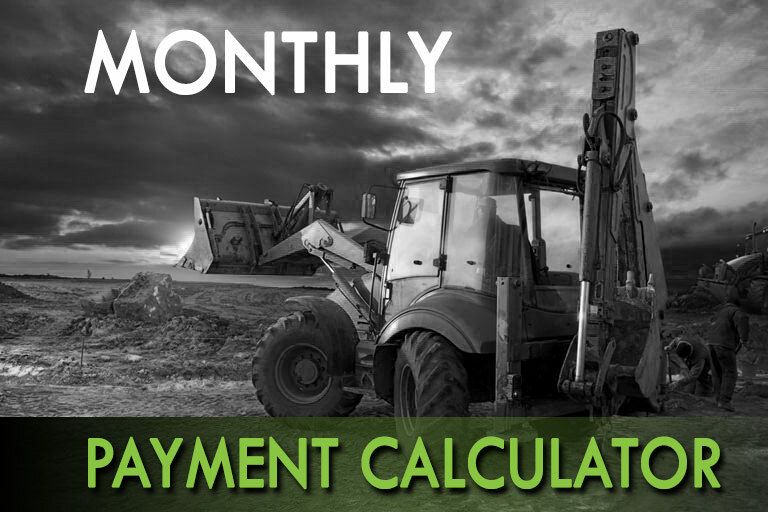 Equipment lease payments themselves are tax deductible only if documented on a True Lease or lease with FMV end-option. This is known as off balance sheet financing. Other types of equipment leases ($1 or stated PUT/Balloon) and equipment loans still carry tax advantages via IRS Section 179. Section 179 of the Small Business Jobs Act allows a business/individual to expense up to $500,000 in qualified capital equipment the first year it is placed in service. This can mean BIG tax savings for the average small business or self-employed professional.